100% Hand stitched custom logo soccer balls. 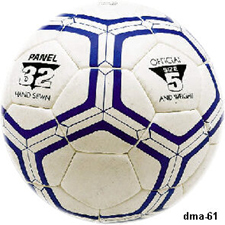 professional soccer balls Recommended for international competition. 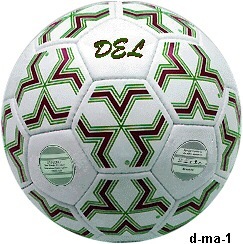 Custom Imprinted soccer balls recommended for all surfaces & climate.